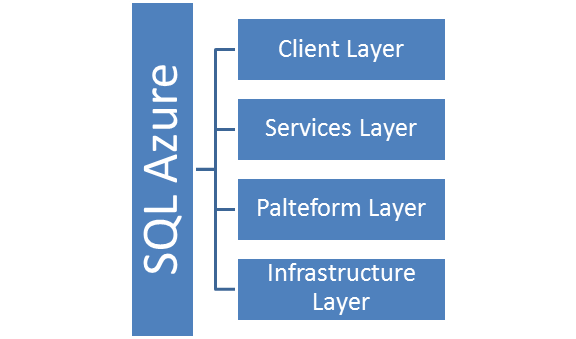 SQL Azure resides in Microsoft Data center provides relational database to application with four layer of abstraction. This layer is closest to the application. 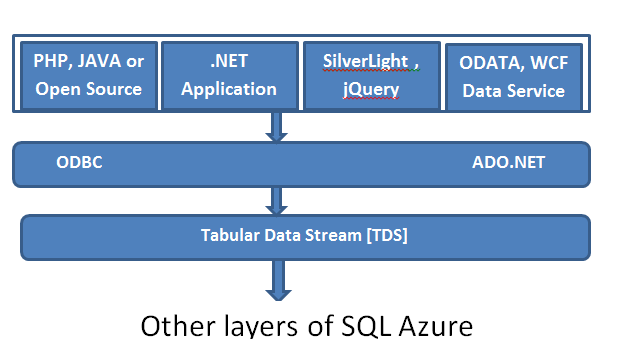 SQL Azure connects with client application with Tabular Data Stream interface in exactly the same way SQL Server does. 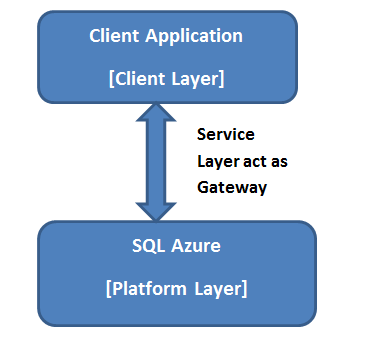 Client layer can be ranging from a managed .NET application to PHP application. It could be a SilverLight web application or WCF Data Service. Client layers connect with other layers using Tabular Data Stream. Client layer may be in client data center [On premise] or it may be in Data center of service provider [Cloud]. c. It performs the task of connection routing between client applications from the client layer to the actual physical SQL server in Platform layer. Physically SQL Server resides in this layer. There could be many instances of SQL server. 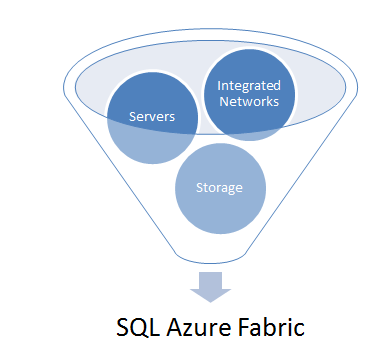 SQL Azure Fabric manages instance of SQL Server. 3. It does automatic replication between physical servers. 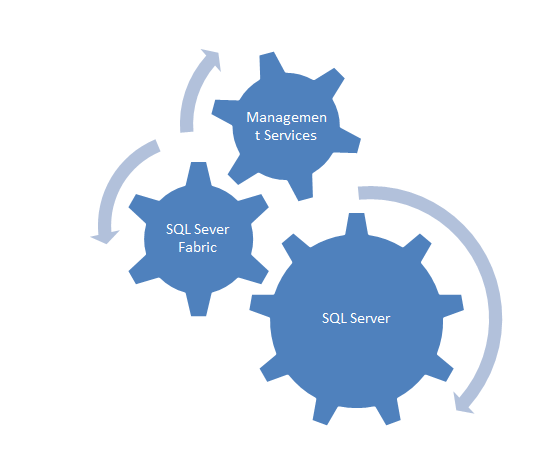 Each instance of SQL Server is individually managed by SQL Azure Fabric. 1. Monitoring health of individual servers. In this layer IT level administration tasks being performed. 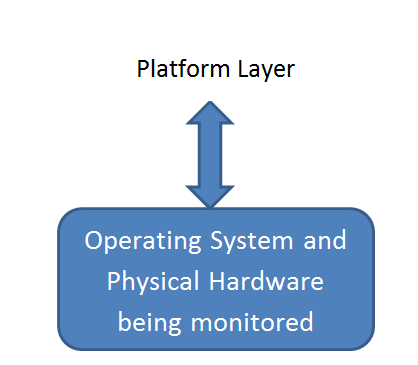 Physical hardware and operating systems is being administered in this layer. Nice writeup on SQL Azure. This will surely force me 🙂 to dive in the world of Azure. Thanks DK. Keep posting kind of articles. it helps a lot.